Google is taking two steps – one in hardware and one in software – to bring its analytics and machine learning capabilities to edge networks and even to individual Internet of Things (IoT) devices to better deal with the data generated by a growing number of IoT devices, the company said at its Cloud Next technology conference. 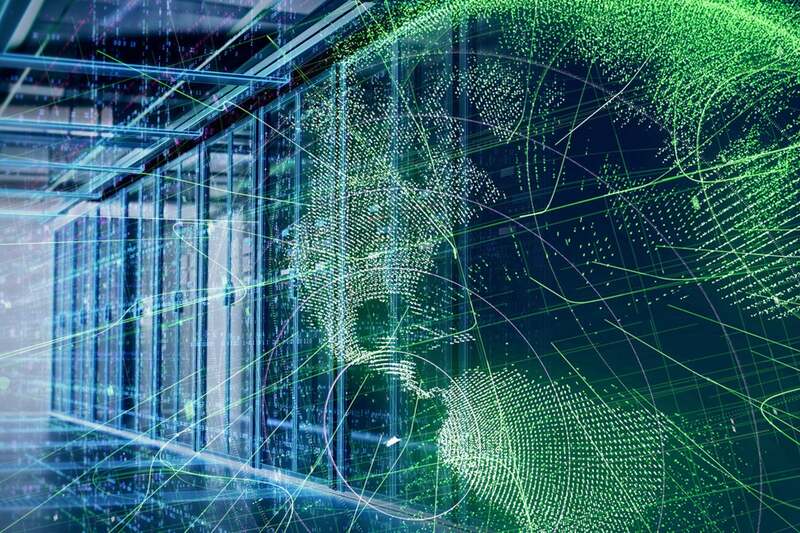 However, Christian Renaud, IoT research director for 451 Research, said the technical advantages of edge computing are secondary to a much more human factor – managers of the operational technology implementations (factory floors, fleets of vehicles, etc.) that stand to benefit from IoT tech simply aren’t comfortable moving important management and analytics functionality to a cloud, even a private one. 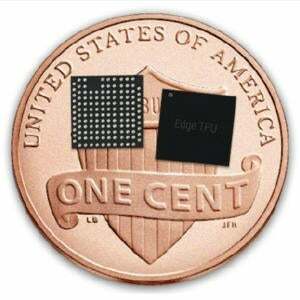 Google says on its website that the chip could be used to enable predictive maintenance, anomaly detection, machine vision, robotics and voice recognition, among other things.